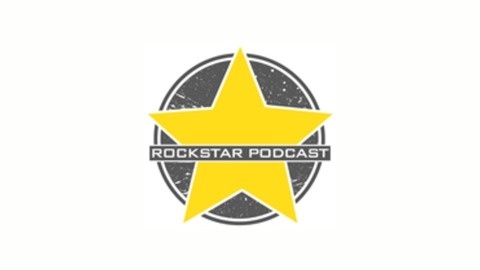 A New Jersey Based Podcast About Small Business, Marketing, Entrepreneurship, Weddings, Life and Social Media called Rockstar Podcast. Hosted by Lorenzo of ScreamingLunatic.com , Tony of Drophouse.com and Mariano of Avelient.co, the 3 of us combine every day life mixed with business and bad comedy to try to help inspire but also relate to the daily hustle of being in Business. 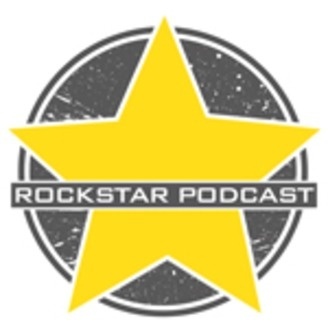 Become a supporter of this podcast: https://anchor.fm/rockstarpodcast/support. Welcome to Rockstar Podcast. The Small Business podcast by Small Business about Small Business. Join Lorenzo, Mariano and Tony as they discuss, laugh and sometimes drop some sarcasm on the everyday life of Small Business owners and how they handle all aspects from Marketing, Social Media and more.